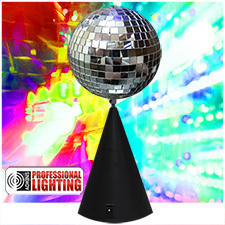 The Led-Bank-RGBA adds great color to any dance floor, wedding or party. 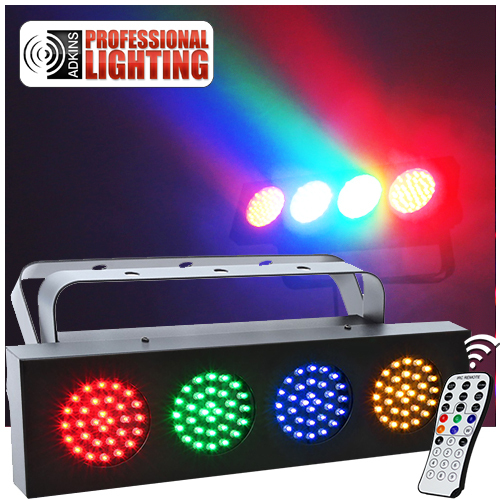 This compact strip light features 4 pods of LEDs that chase to the beat of the music. 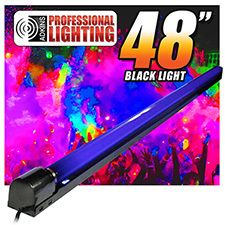 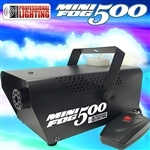 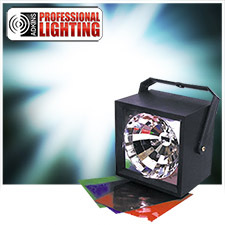 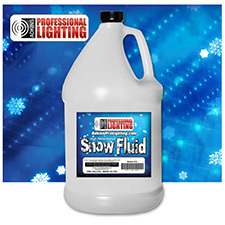 This is a great starter light for any DJ service. 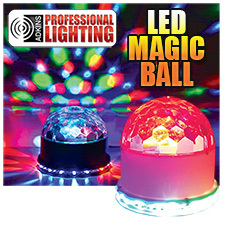 Includes a remote control. 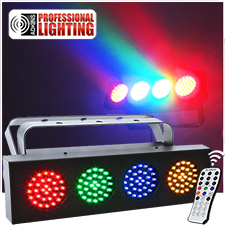 Has built in Sound-activated programs dance to the beat of the music. 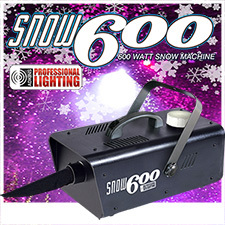 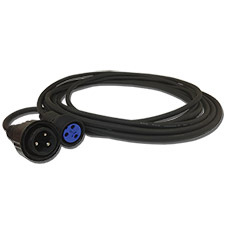 This unit is lightweight, heat-free fixture includes 4 pods of red, green, blue and amber LEDs.